Kansas City, MO » Realty/Real Estate » We buy Kansas City Houses Fast! Sell your house fast in Kansas City regardless of condition, age, size or situation. We will make you a cash offer within 24 hours and we can be closed within 7 days. 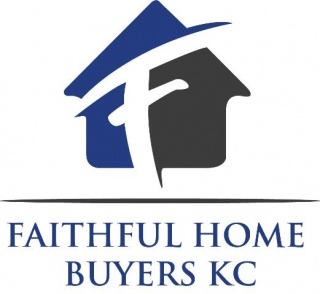 Current Page: Kansas City, MO » Realty/Real Estate » We buy Kansas City Houses Fast!